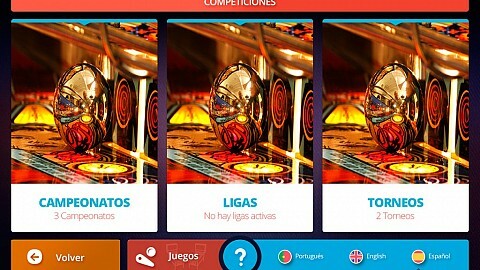 Find all the information about competitions, scores, the location of tables, championship dates and statistics. Choose an opponent and challenge them to a one on one; you can see each other while you are playing. 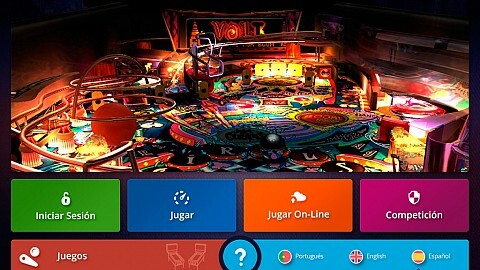 Fun and excitement combined through pinball. 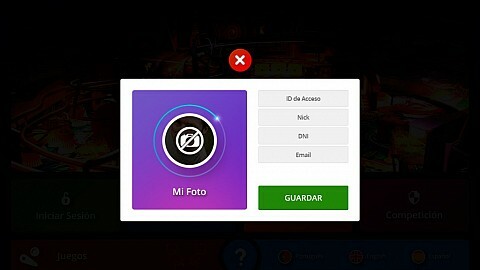 Manage your profile through any device with an internet connection, follow other lovers of the pinball table, look up your achievements and challenges. Instant notification and message service between users. All the information in real time! IV TPCS (Torneo de Pinball Ciudad de Salamanca). 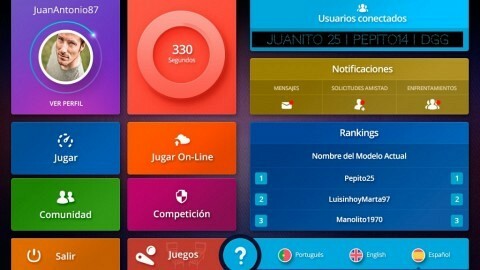 Allplay S.L. 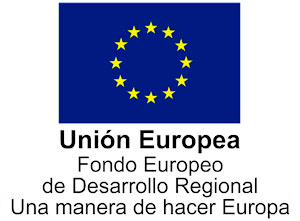 has received support from the European Regional Development Fund, the aim of which is to improve the competitiveness of SMEs, thanks to which it has established an International Digital Marketing Plan with the aim of improving its online positioning in overseas markets during 2017. To that end it has had the support of the Zamora Chamber of Commerce XPANDE DIGITAL Programme.